Is it any possibility to make fully transparent background on drawing board? 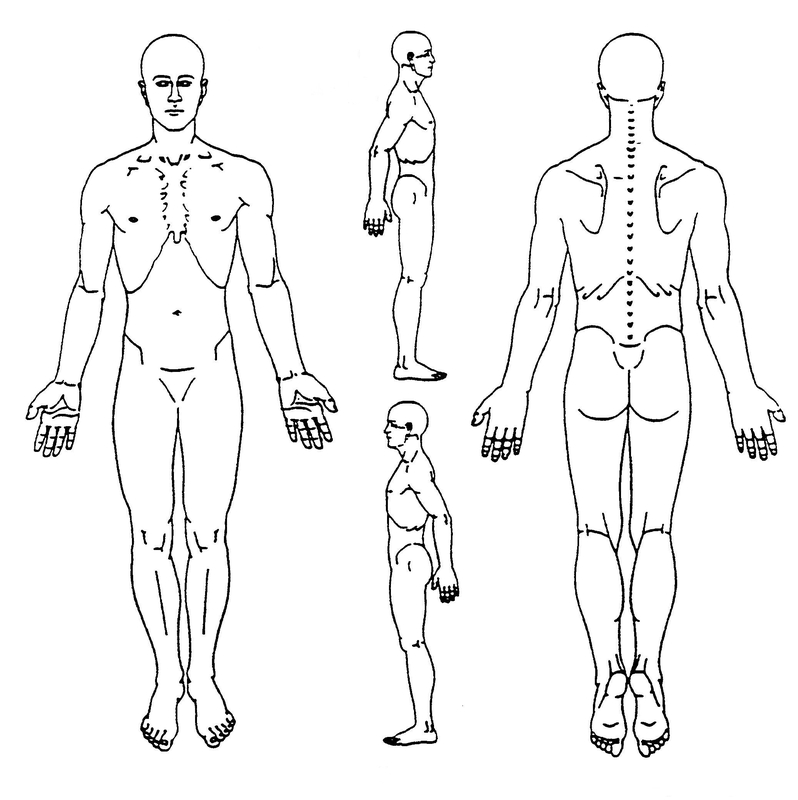 I am trying to create pain level drawing for our patients by using picture below as background but drawing board itself doesn't have any options to switch backgrounds. Patients should be able to draw/write/erase by hand pain level/location on picture. For further assistance, do let us know. Thanks for assistance. On some reason Eraser option cleans drawing and background as well. Is only solution to use back button instead of eraser? Yes, currently this is the only way to erase without affecting the background image. You can provide instructions to users on it's usage on the form by adding a text field above or below the Widget.